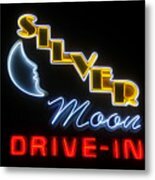 There are no comments for Classic Drive In. Click here to post the first comment. 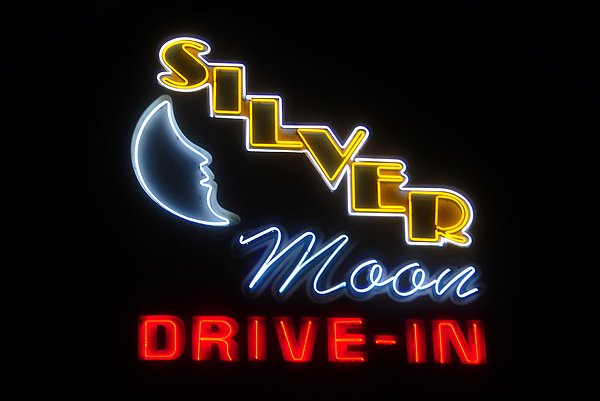 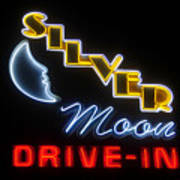 Photography of the Silver Moon Drive In's neon sign. 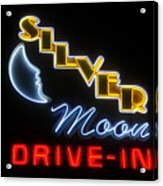 The Silver Moon has been in operation since 1948, Lakeland Florida.